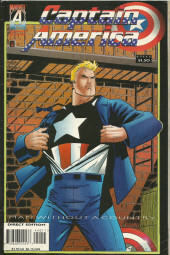 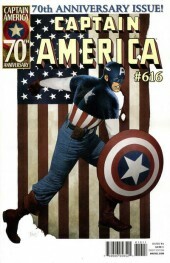 Where has the Captain America from the '50s been the past few months, and what part of our modern world has welcomed him? 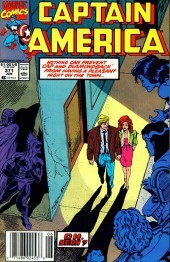 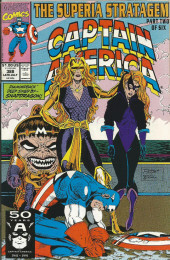 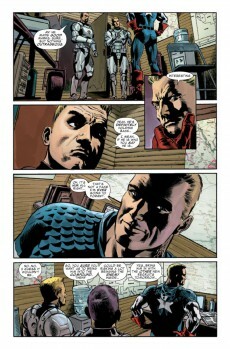 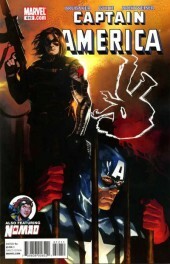 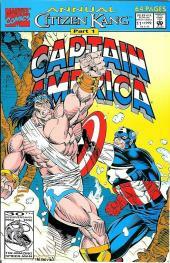 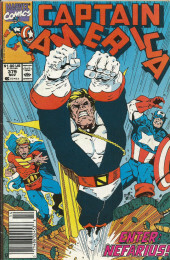 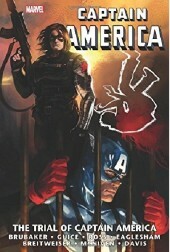 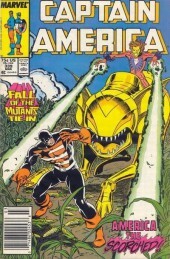 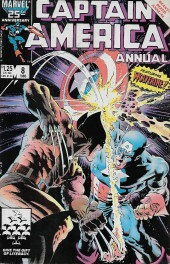 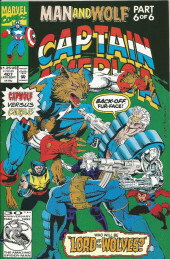 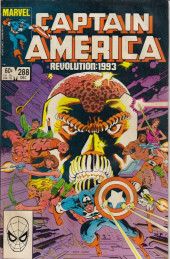 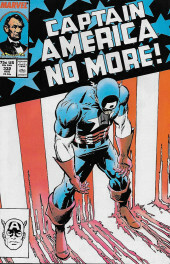 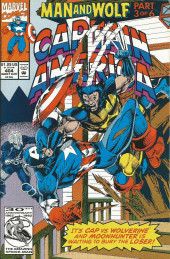 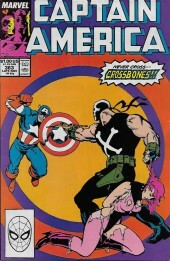 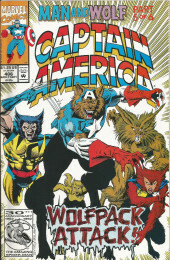 And what will Steve and Bucky do when an old enemy tries to become a revolutionary? 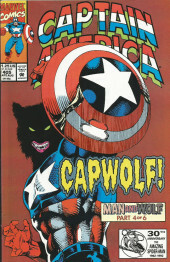 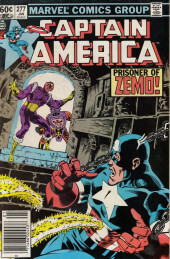 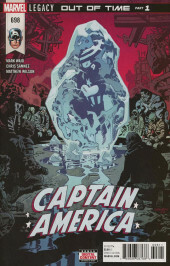 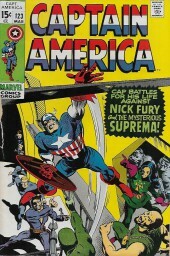 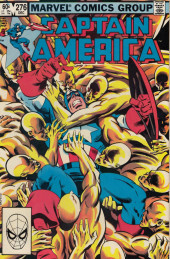 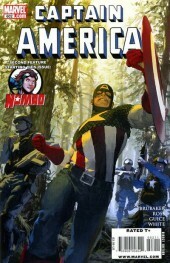 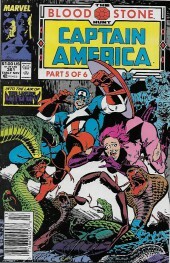 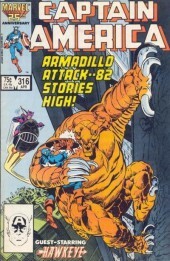 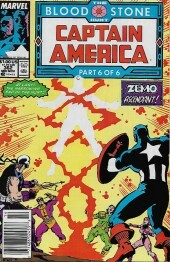 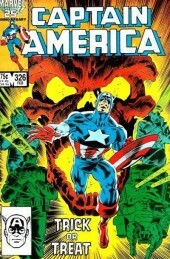 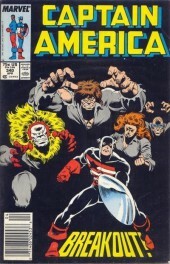 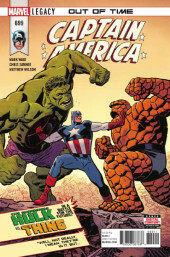 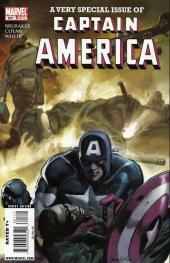 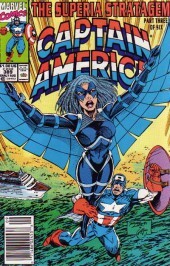 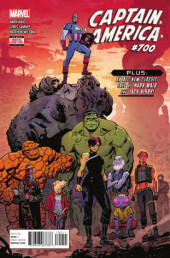 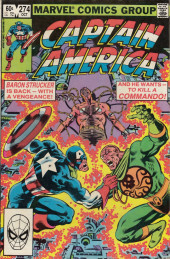 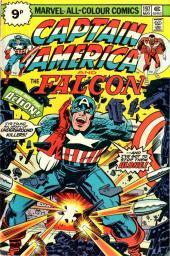 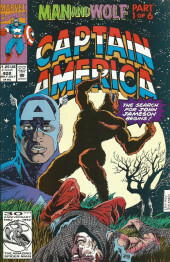 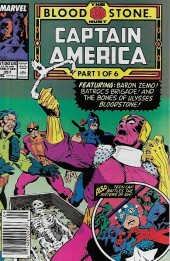 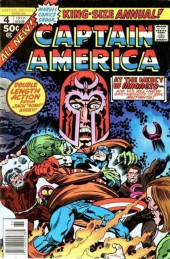 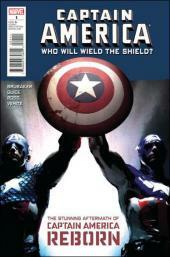 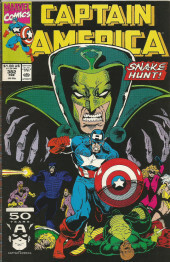 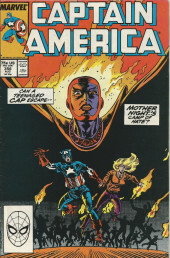 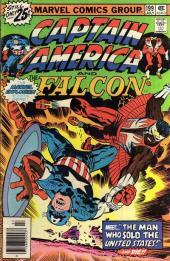 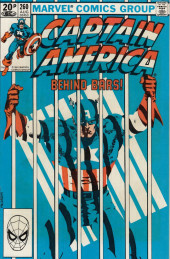 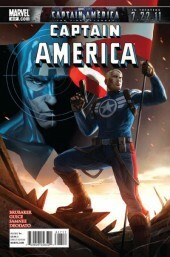 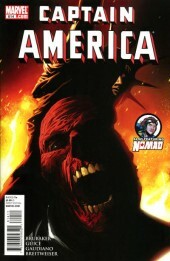 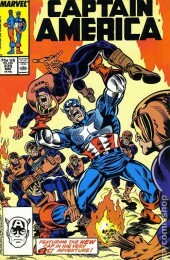 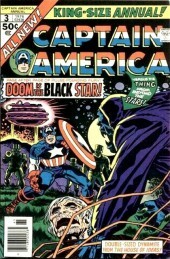 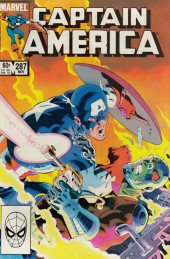 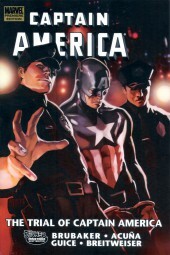 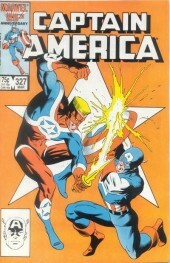 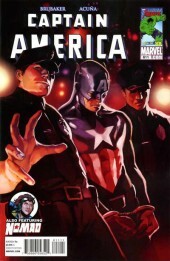 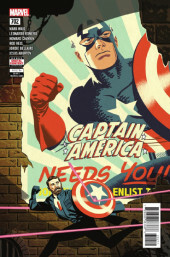 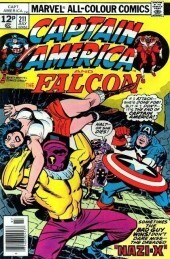 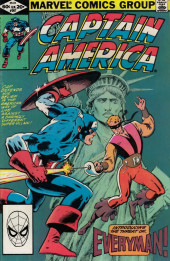 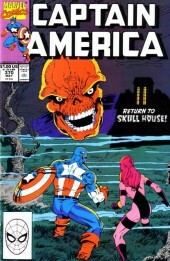 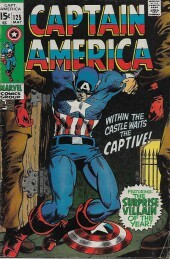 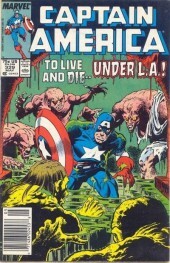 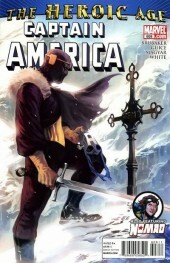 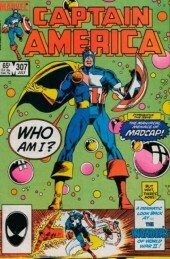 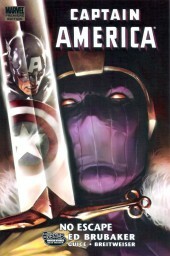 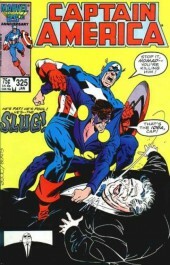 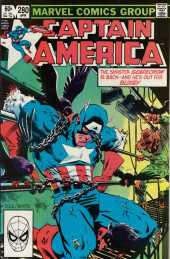 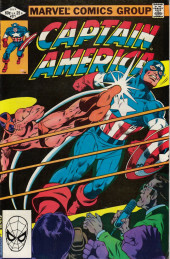 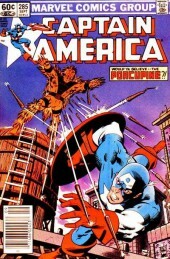 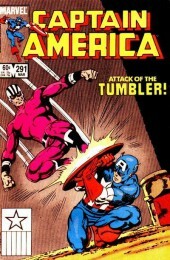 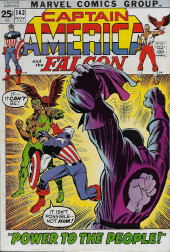 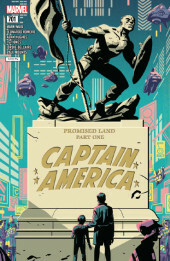 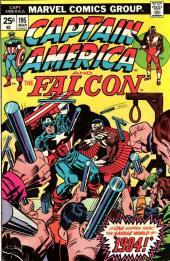 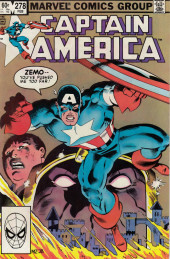 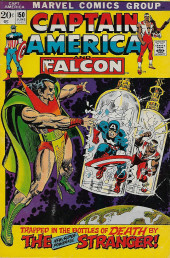 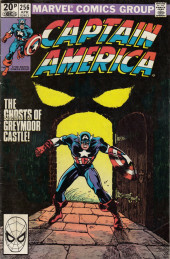 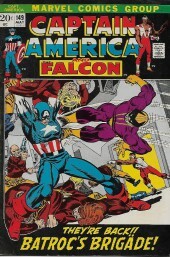 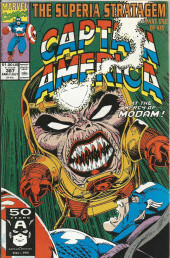 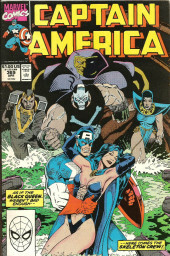 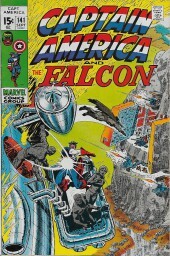 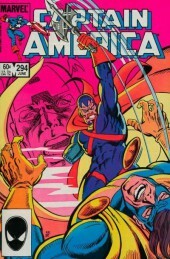 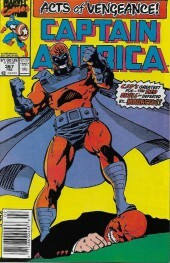 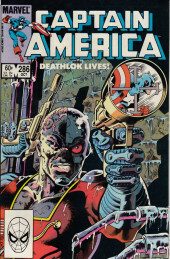 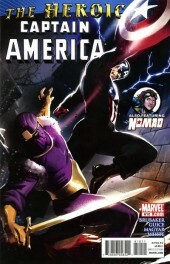 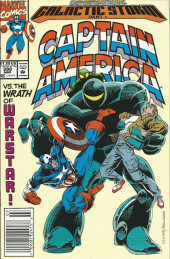 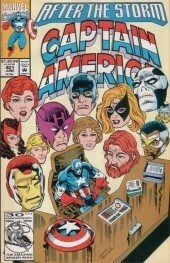 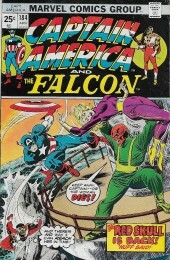 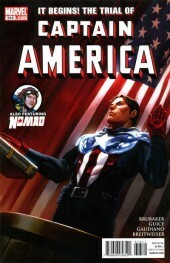 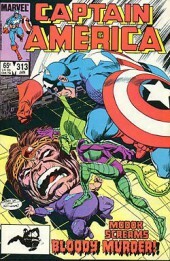 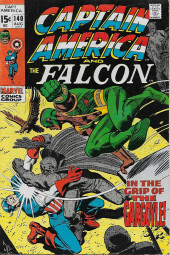 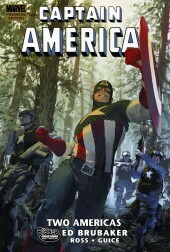 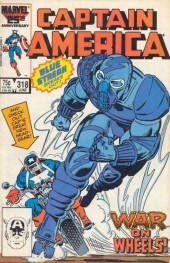 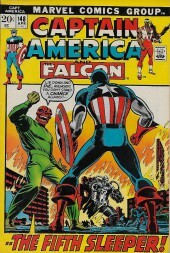 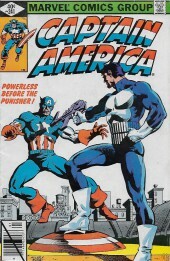 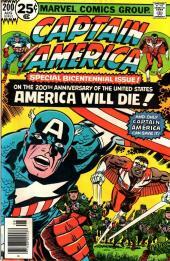 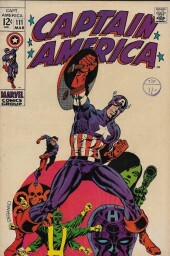 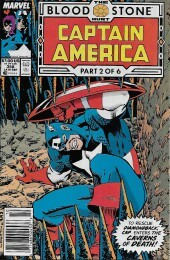 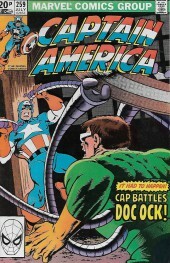 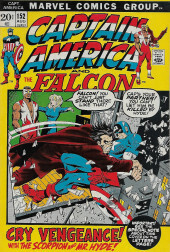 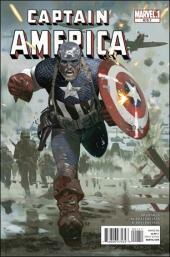 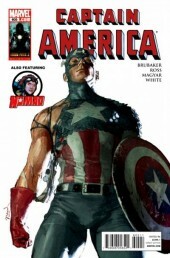 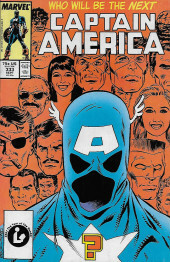 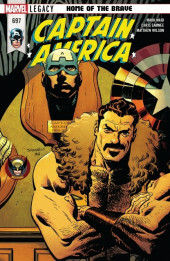 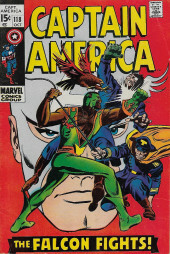 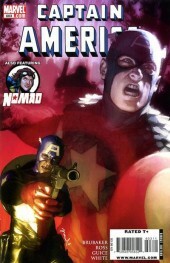 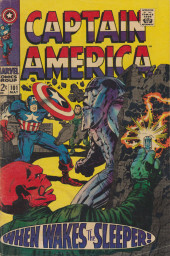 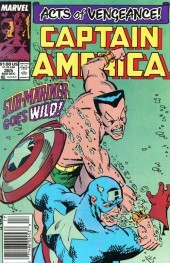 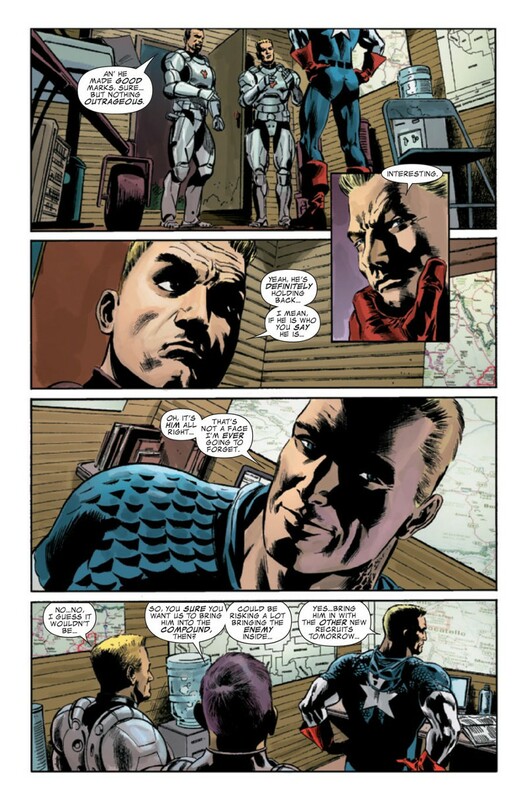 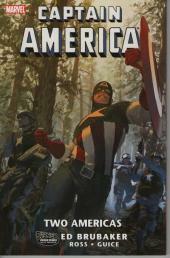 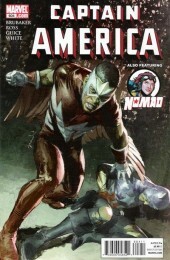 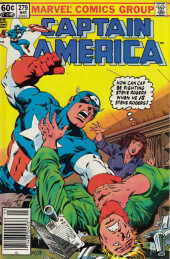 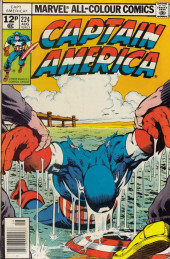 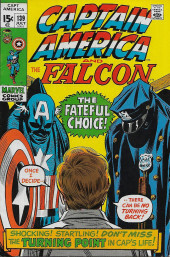 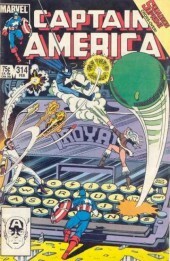 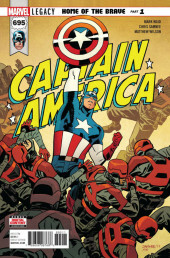 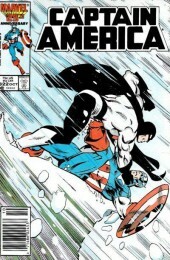 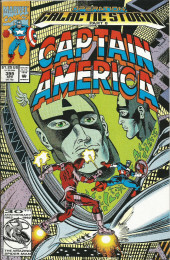 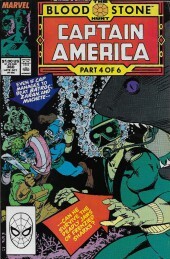 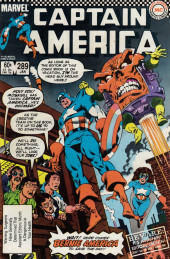 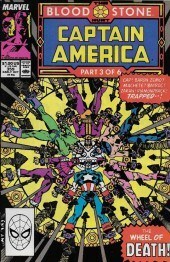 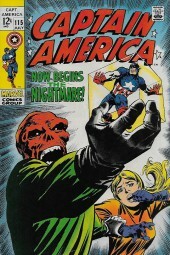 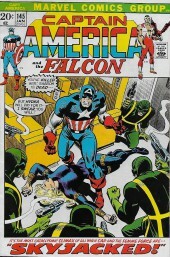 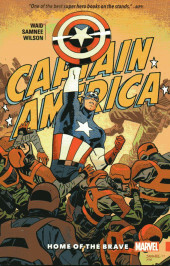 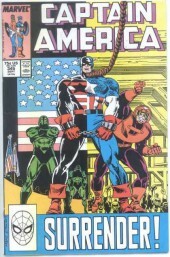 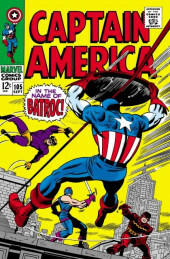 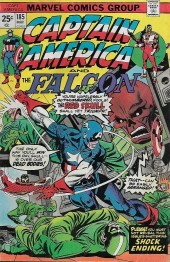 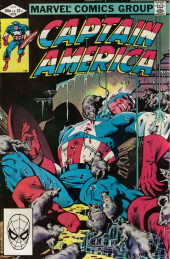 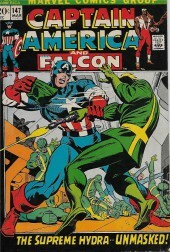 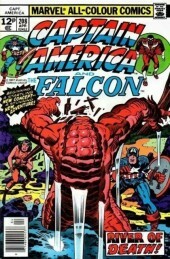 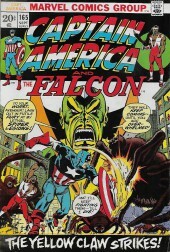 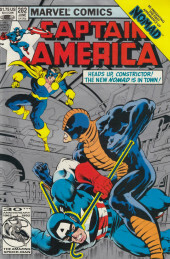 Info édition : Contient Captain America (1968) #602-605 et Captain America: Who Will Wield the Shield. 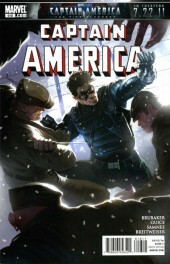 Sous la jaquette, couverture simili-cuir noir avec logo embossé et doré. 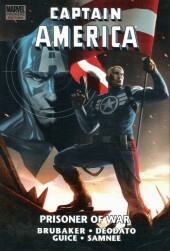 Noté "First printing 2010". 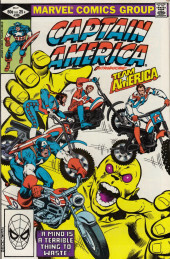 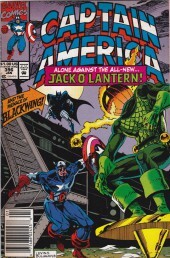 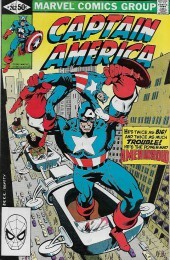 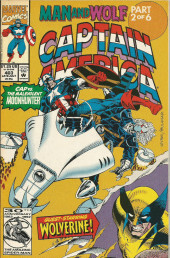 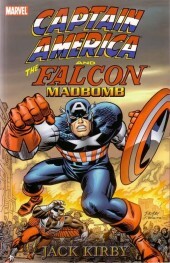 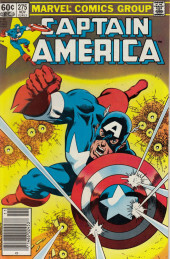 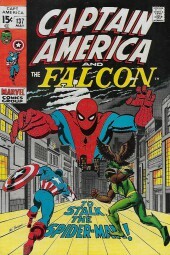 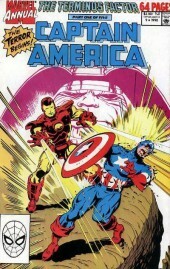 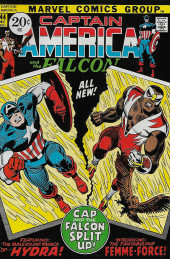 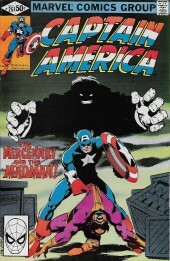 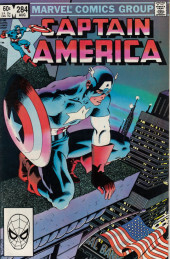 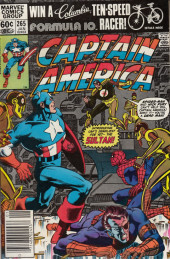 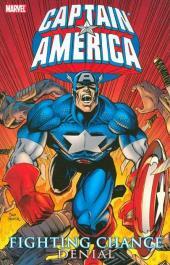 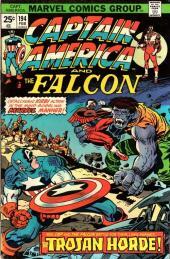 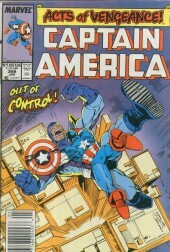 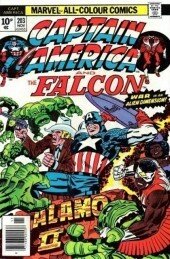 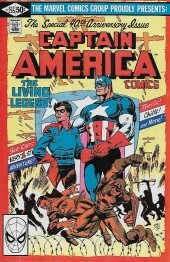 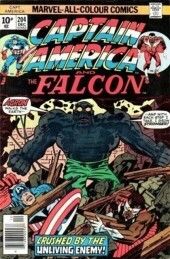 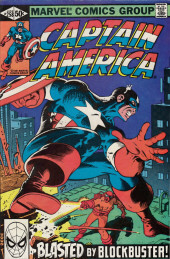 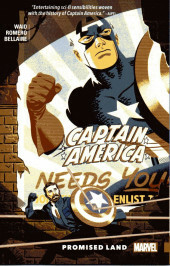 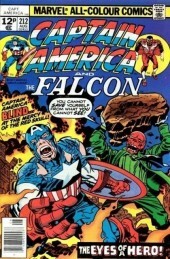 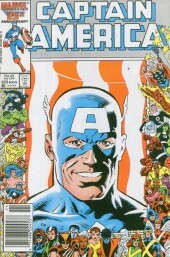 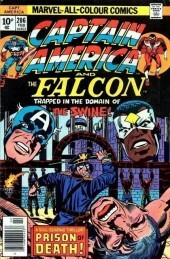 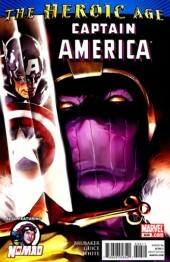 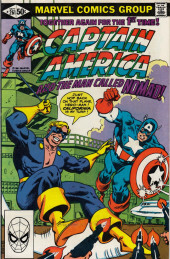 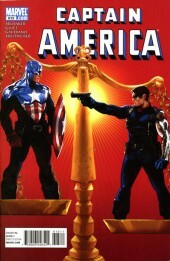 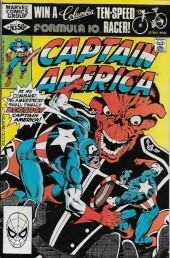 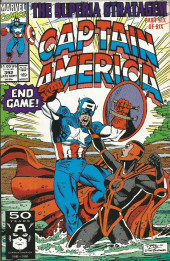 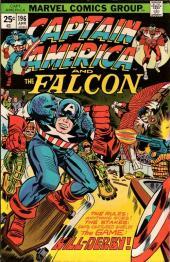 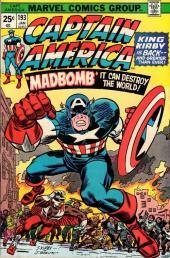 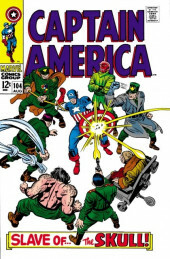 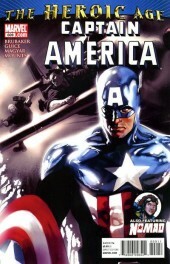 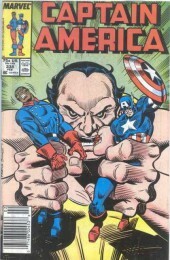 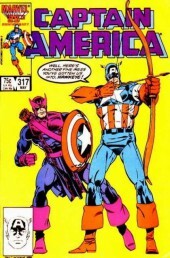 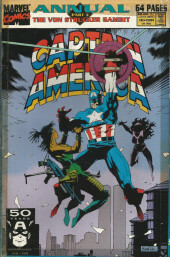 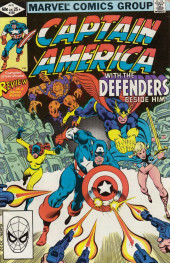 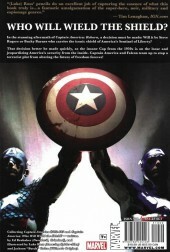 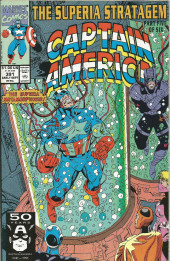 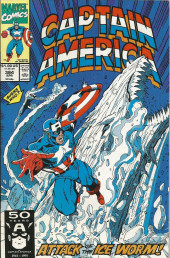 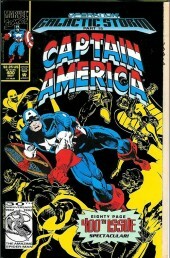 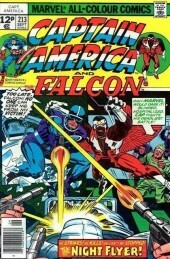 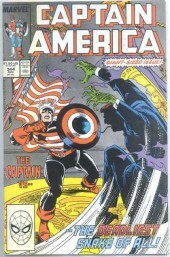 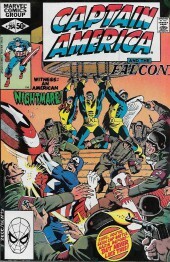 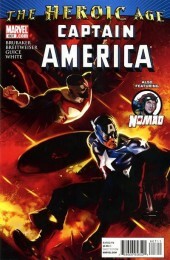 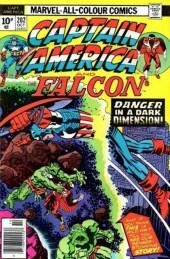 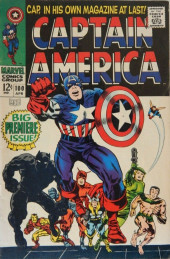 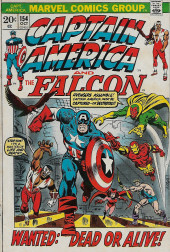 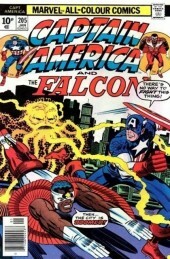 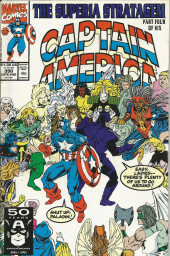 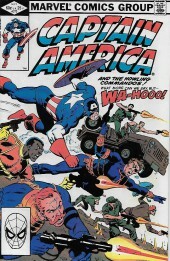 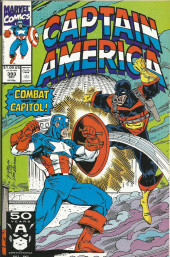 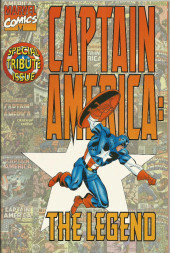 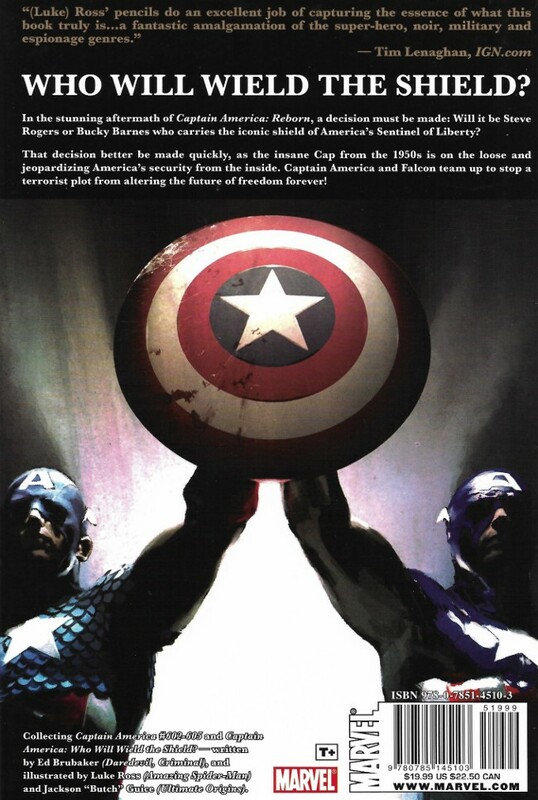 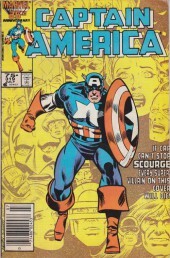 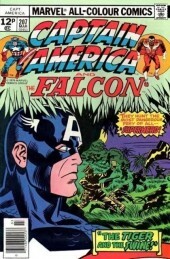 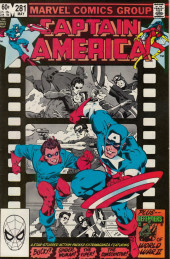 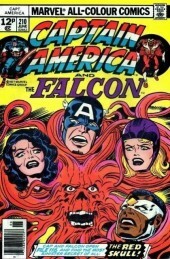 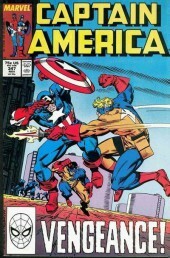 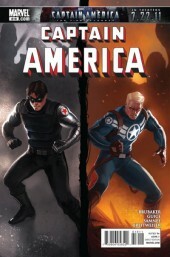 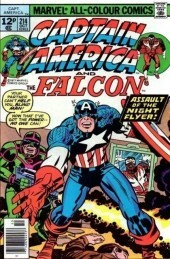 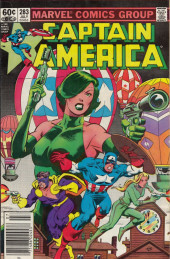 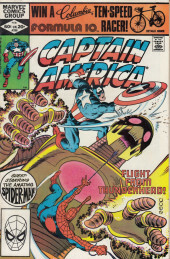 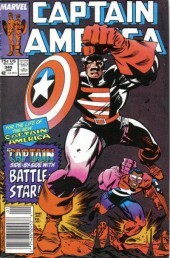 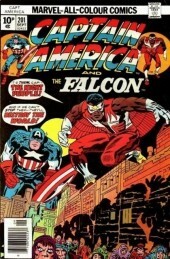 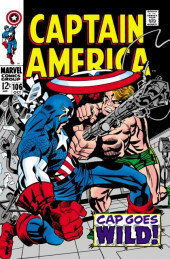 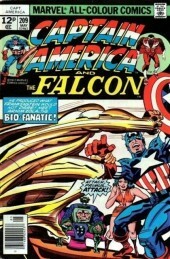 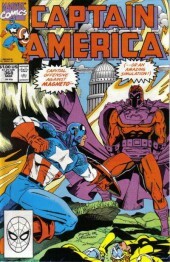 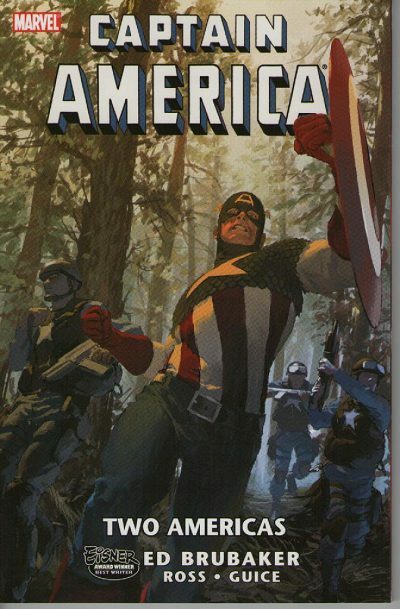 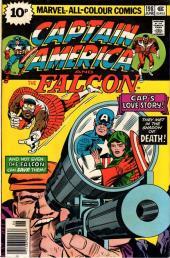 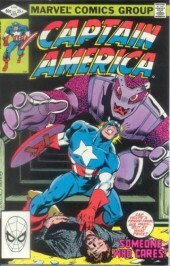 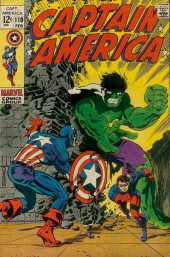 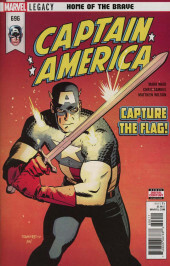 Info édition : Contient Captain America (1968) 601-605 & Captain America: Who Will Wield the Shield.